The killing of a Canadian man in Peru has highlighted a whole industry around the hallucinogenic ayahuasca. But what is the drug, and why does it attract so many people to the Amazon? Taking the drug ayahuasca can be the same as undergoing "five years of psychiatric work in six hours," according to a journalist who has been studying — and using — the drug for decades. "It wouldn't necessarily solve your problems, but it might shine a light on what needs to be done, to get where you want to be," said Peter Gorman, author of Ayahuasca in My Blood: 25 Years of Medicine Dreaming. "That's the attraction," he told The Current's Anna Maria Tremonti. 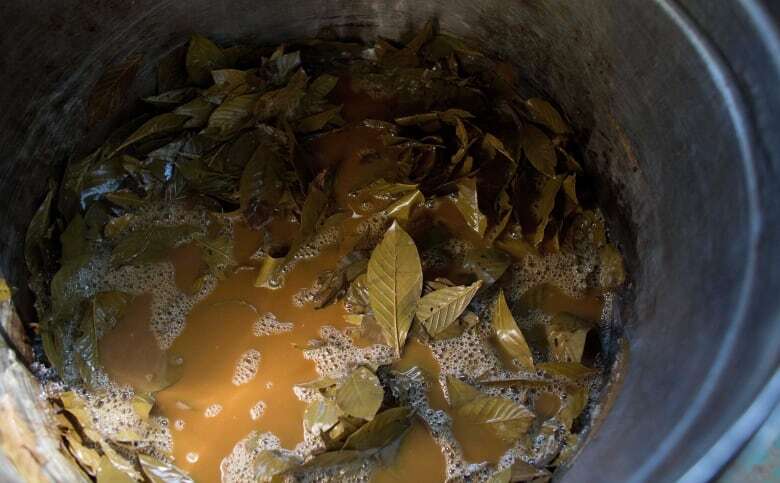 The drug — a hallucinogenic brew made from an Amazonian plant — has been implicated in the violent killing of a Canadian man in Peru. 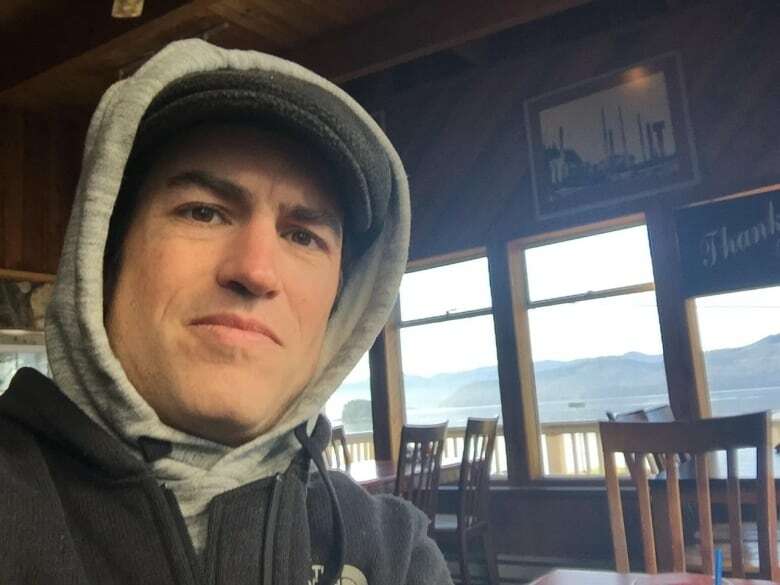 Sebastian Woodroffe, 41, was allegedly lynched by people in the Ucayali region of the Amazon rainforest last week, after he was accused of shooting dead 81-year-old Olivia Arevalo, a respected Indigenous medicine woman. An arrest warrant has been issued for two men, who were identified from a video of the lynching that was posted online. The facts of the case are still unclear, but Ricardo Jimenez, a prosecutor in Ucayali, said that Arevalo's family believe she was killed because she refused to conduct an ayahuasca ritual for Woodroffe, originally from B.C. 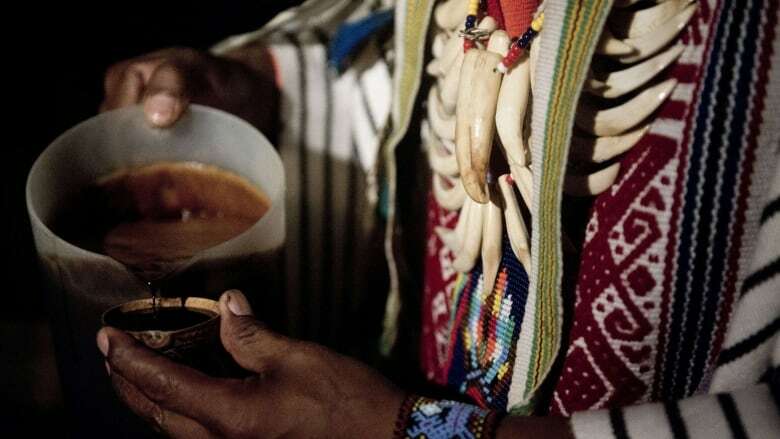 Ayahuasca is traditionally used in spiritual healing rituals. You take the drug as a small cup of "very thick, burnt grapefruit, tobacco-infused" concoction, Gorman said. "The first 20 minutes is waiting, and colours, and lines, and sparkly things happen. "That's followed by vomiting, and sometimes diarrhea." He said this physical reaction should be thought of as a cleansing one: "You've got to clean out that stomach so you can start painting with the colours of ayahuasca." Users experience visions within about 30 minutes, he said, and while the experience can be frightening, you're normally well looked after by a healer and some assistants. "That's followed by... a dream state," he said, "where you really get to see yourself or the world, from a perspective that you've never seen before." Gorman leads expeditions into the Amazon several times a year for people who want to try it. He's seen the industry grow over the decades, and as the drug gained global notoriety, there have been plenty of changes. "A lot of the places now where people do ayahuasca are four-star resorts — hot water, Wi-Fi … just lovely everything," he said. QUIRKS AND QUARKS | Can psychedelic drugs work magic on depression? These developments run counter to his understanding of what he calls "the jungle experience" that an ayahuasca ritual entails. "When I take people out to do ayahuasca, I get them up to their neck in muck, and plenty of dirt under their fingernails, and we don't use showers, we swim in a river. "And if you happen to get bit by fish, you get bit by fish — that's tough luck." Listen to the full conversation at the top of this page, which includes a conversation with Dan Collyns, a freelance journalist based in Peru, about the deaths of Sebastian Woodroffe and Olivia Arevalo. Share this article across email, Facebook, Twitter and other platforms. With files from CBC News. This segment was produced by The Current's Geoff Turner and Idella Sturino.